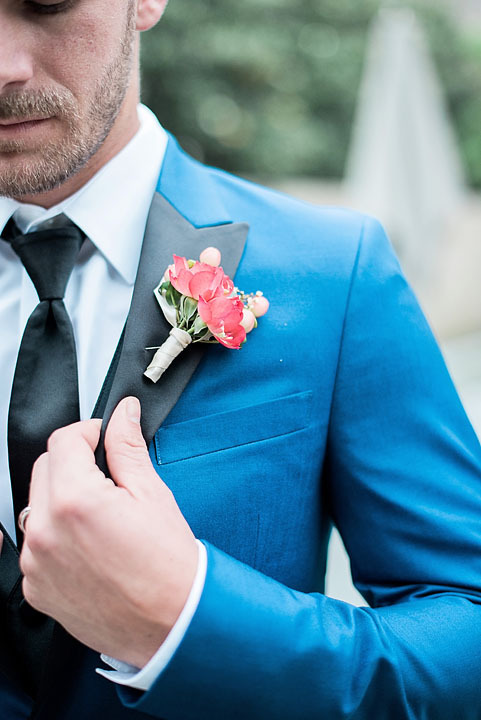 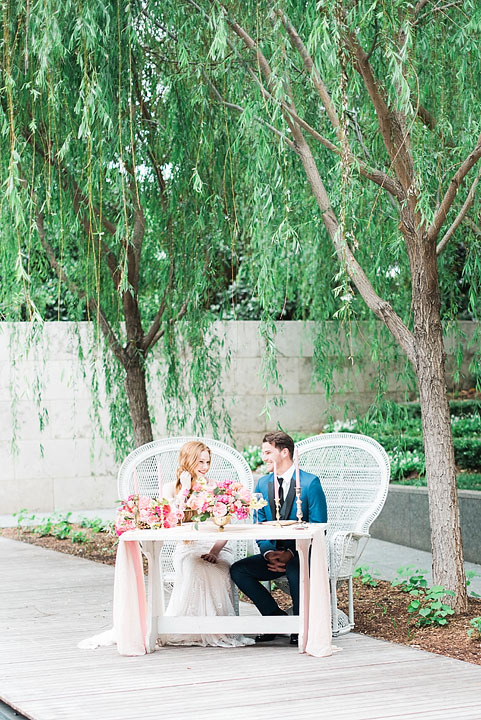 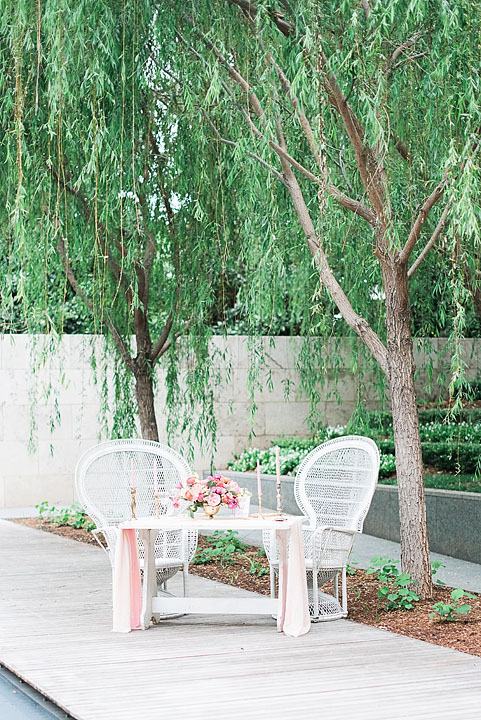 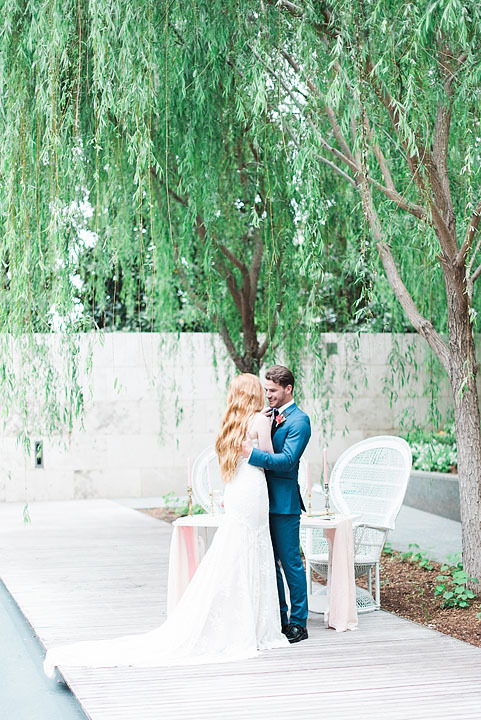 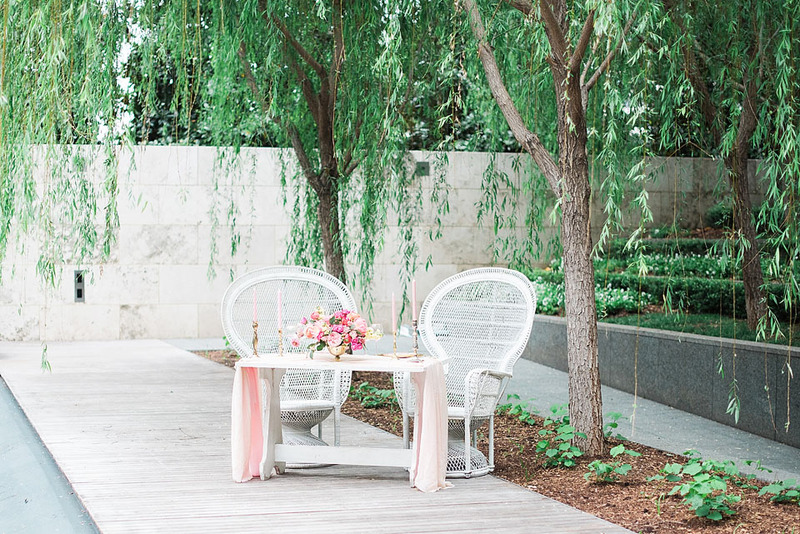 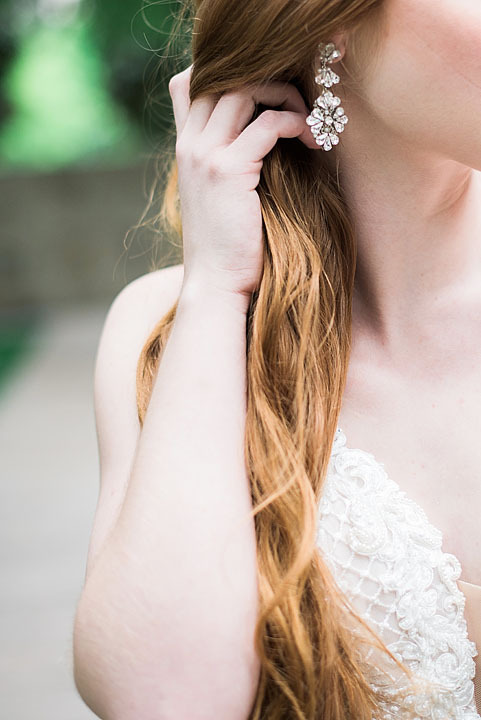 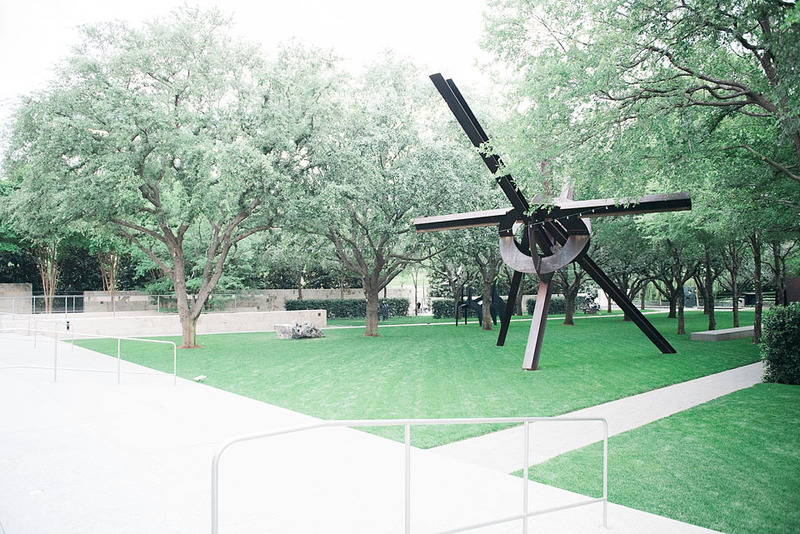 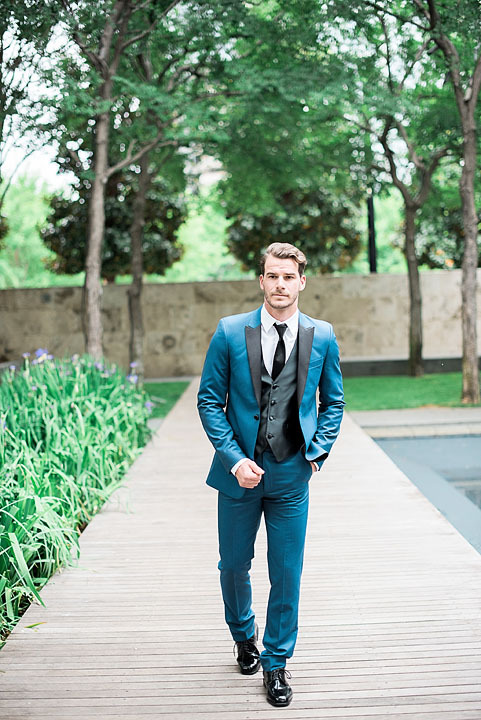 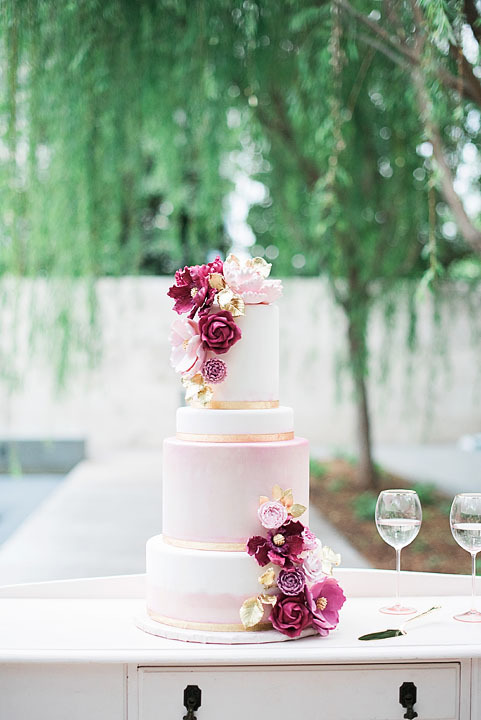 Rent My Dust is so proud to present this beautiful modern downtown Dallas styled shoot at The Nasher Sculpture Center, a beautiful venue for parties and wedding receptions. 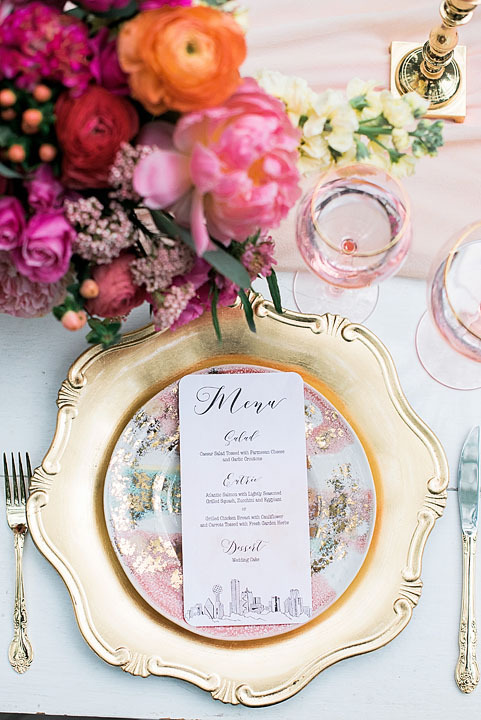 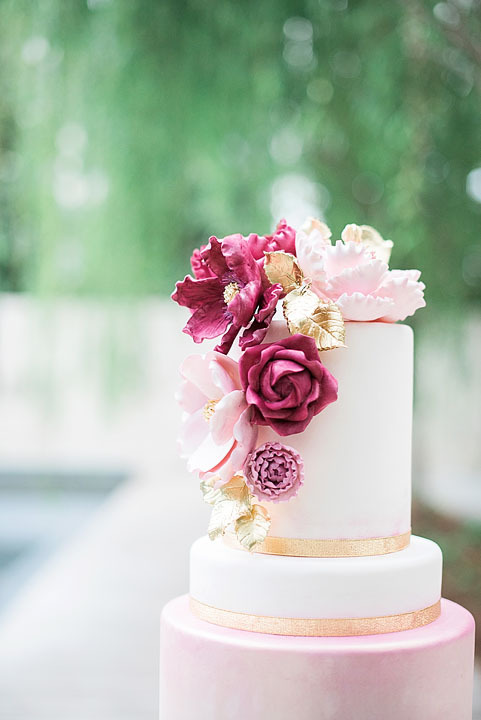 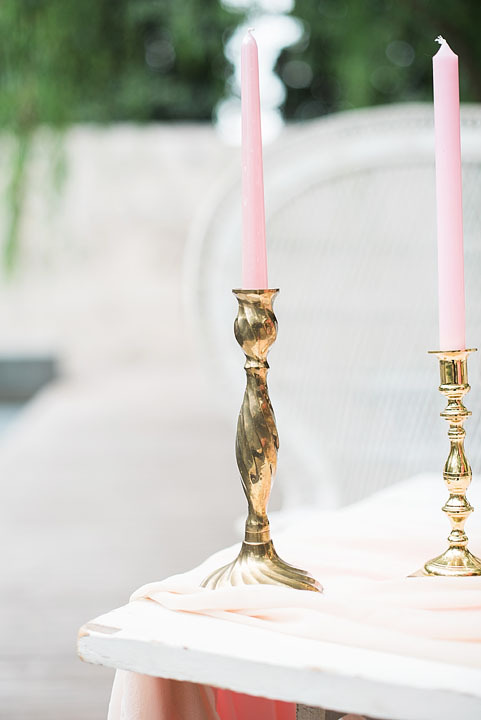 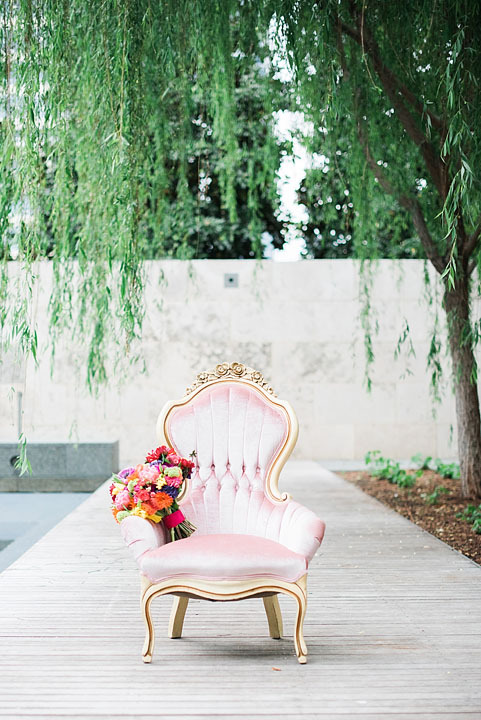 When ask to provide some of our vintage furniture and brass pieces, we jumped at the chance to work with these amazingly talented Dallas wedding vendors. 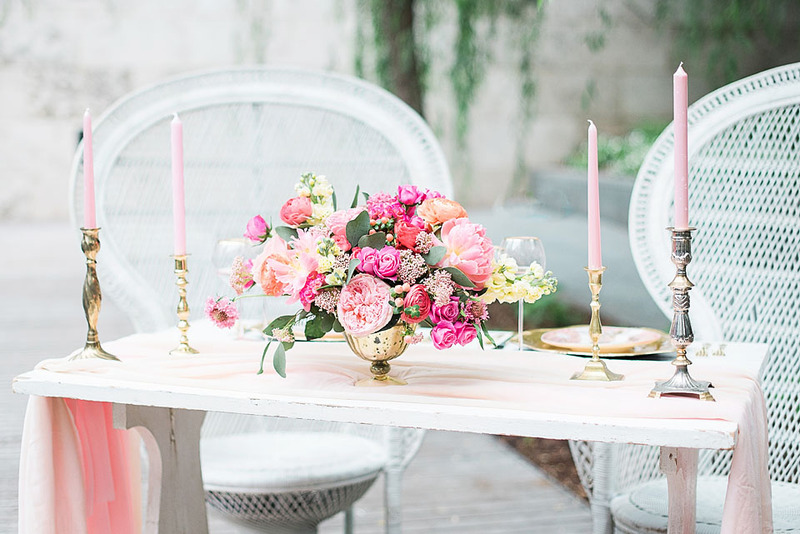 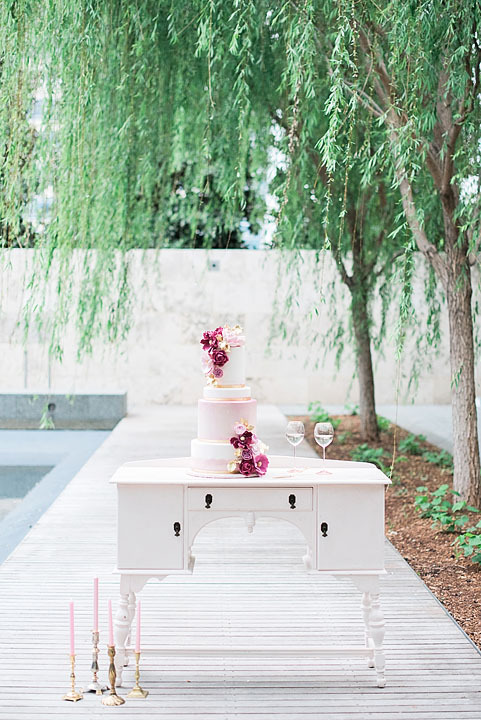 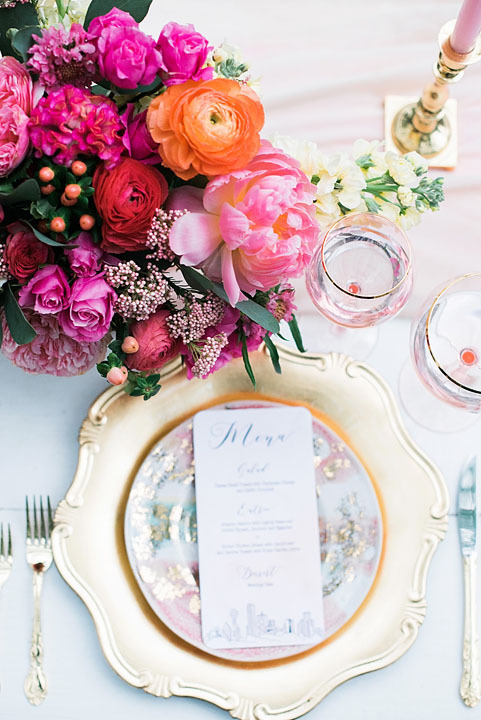 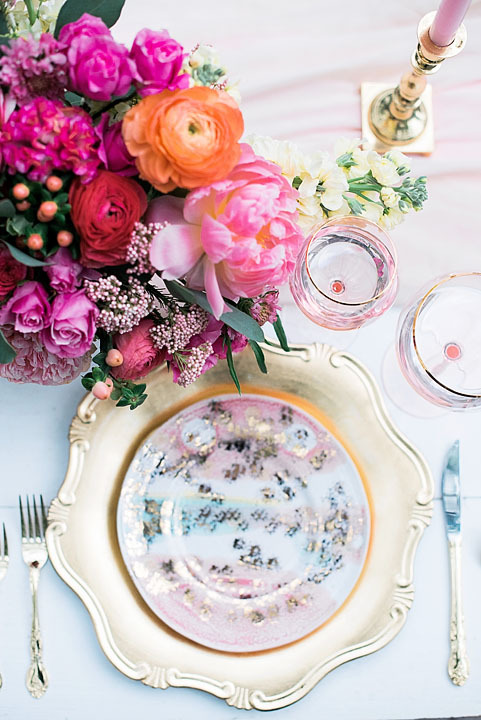 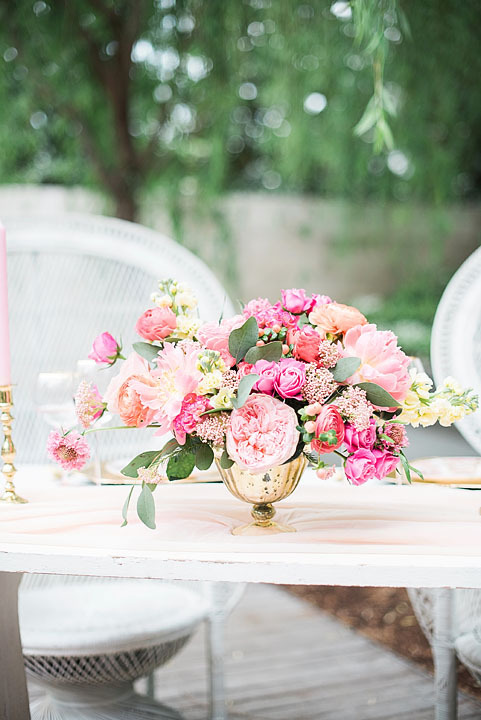 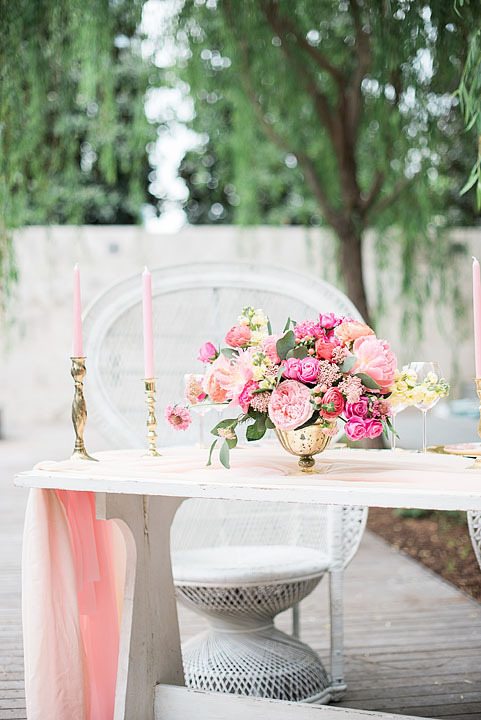 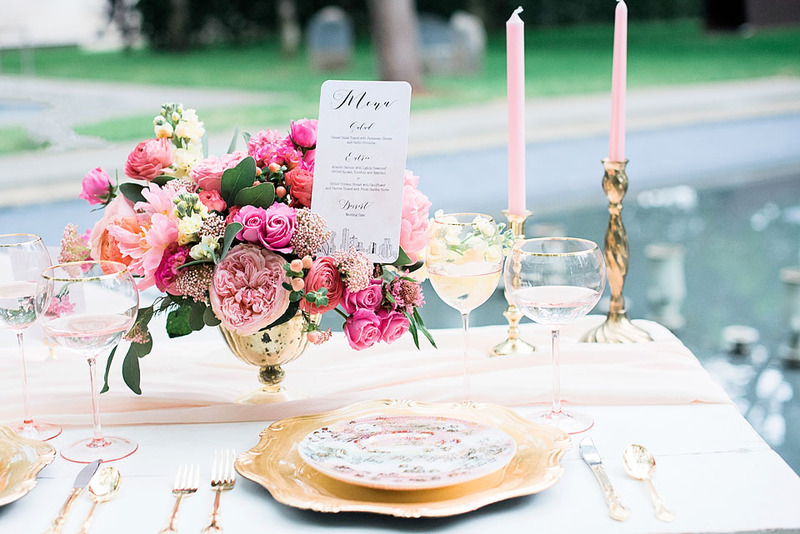 We love the way our sweetheart table was setup with all the beautiful spring colors. 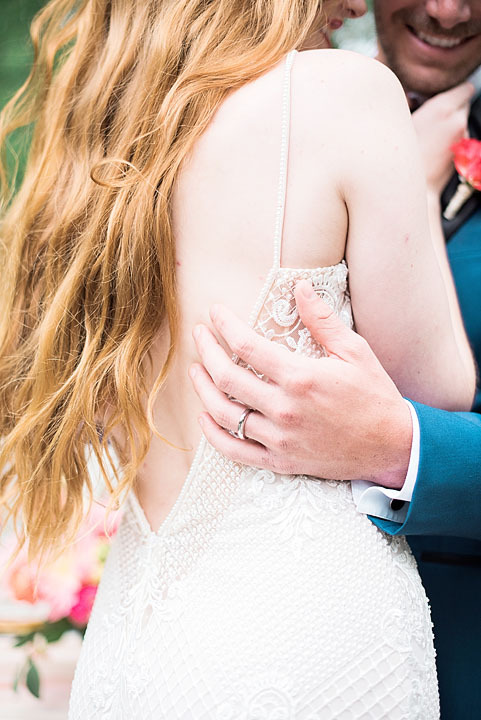 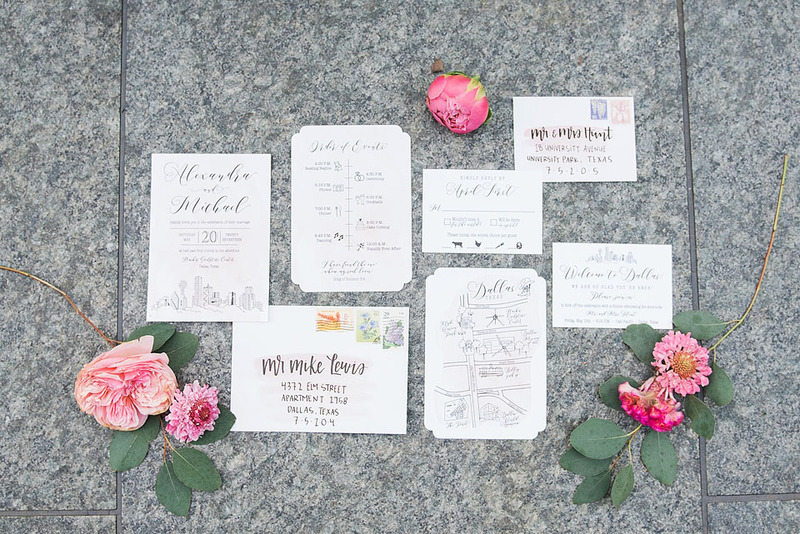 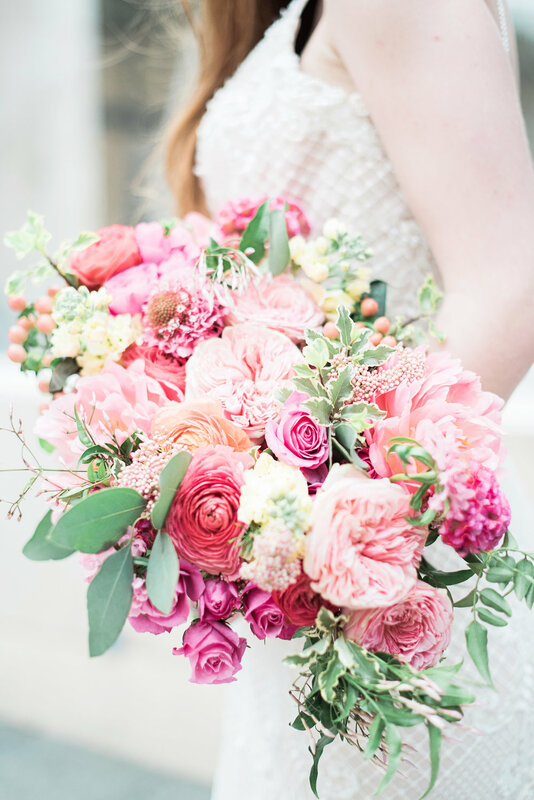 Huge thank you to Rachel from Rachel Elaine Photography for sharing these photos with us. 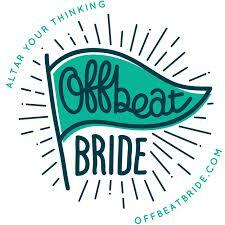 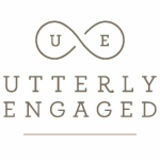 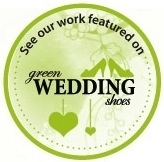 Be sure and check out the amazing vendors below. 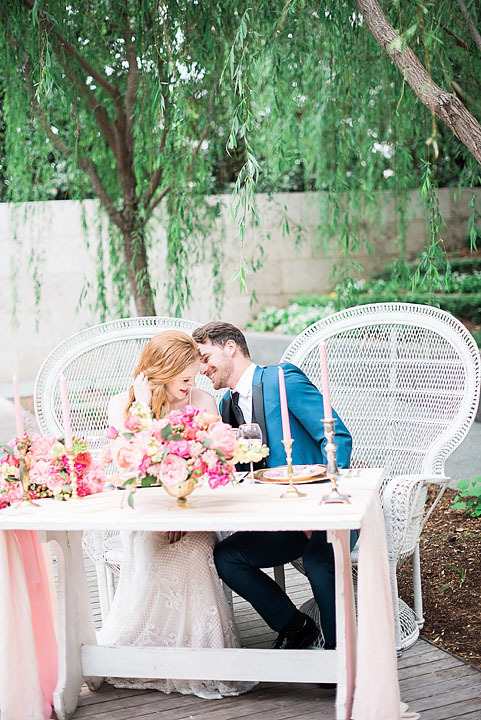 Email us at rentmydust@gmail.com to design a sweetheart table for your wedding. 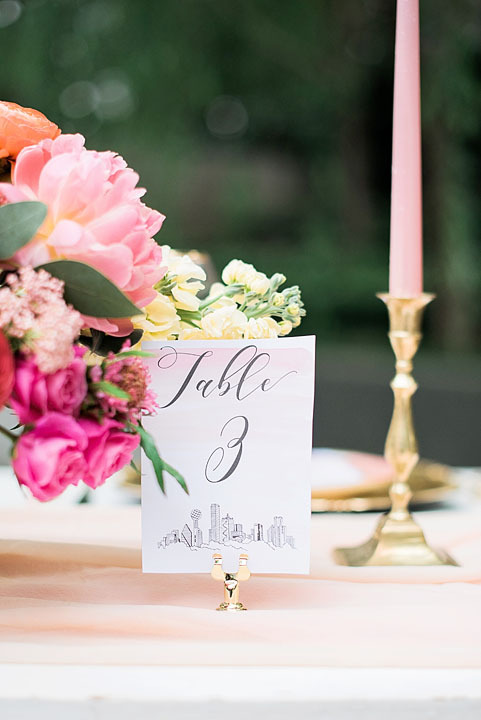 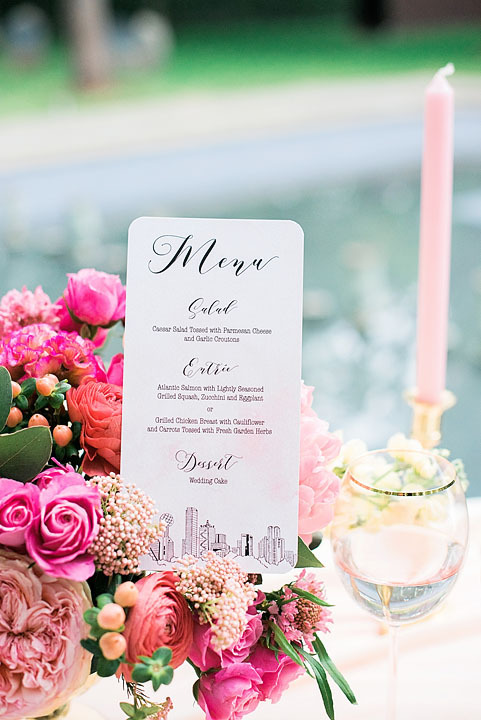 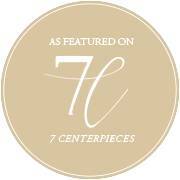 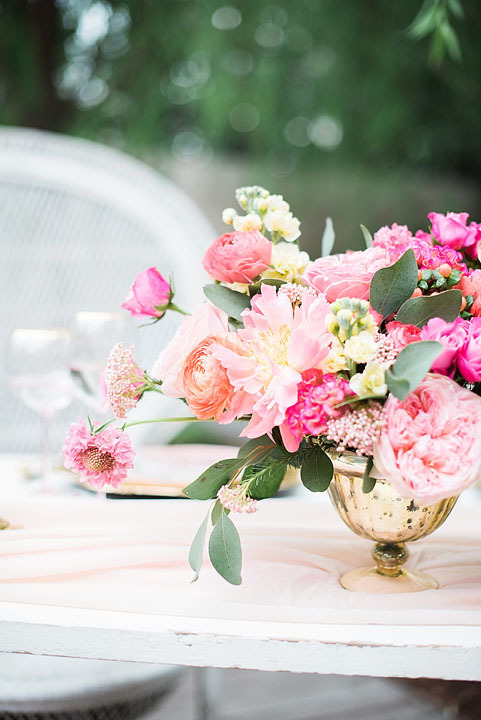 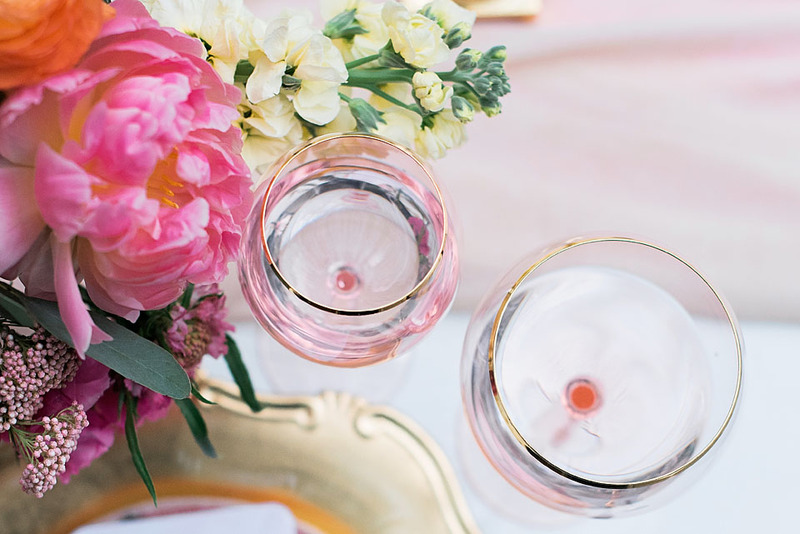 recently featured on 7 Centerpieces.